I love scanning through Pinterest and finding fun activities that I can do with my little one, that involves easy clean up and hours of entertainment. 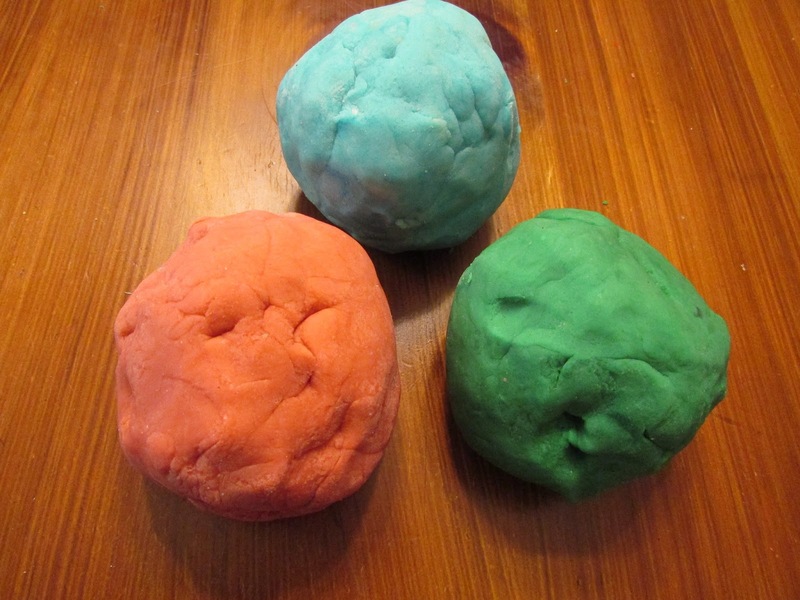 This homemade play dough recipe is super easy and really works. I love this idea for a fun activity for kids birthday parties or just for a rainy day activity. It’s a great way for kids to build those fine motor skills all while having fun, and who doesn’t love to play with play dough. 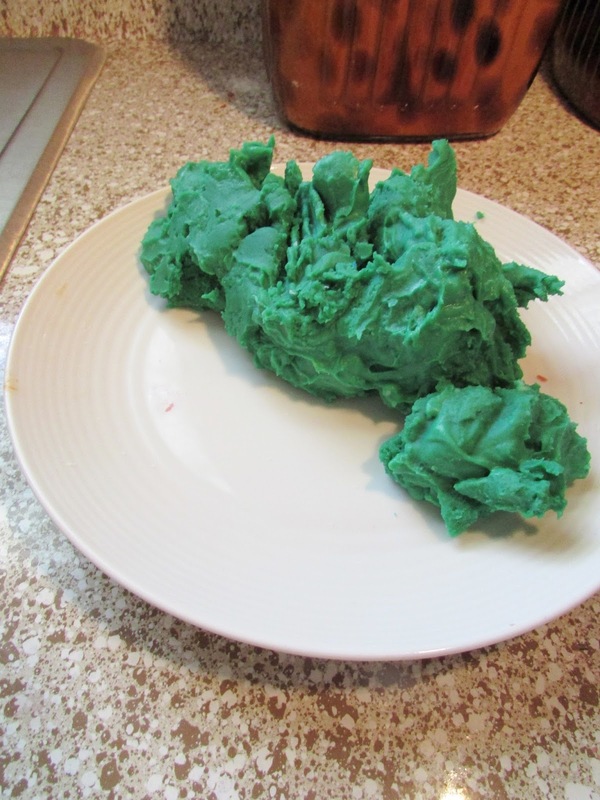 🙂 Another great thing about making play-dough from scratch, is that you know what is in it, and its safe just in case your little one decides to take a little taste test. Add all your ingredients to a large sauce pan (minus the food coloring). Stir well on medium heat. 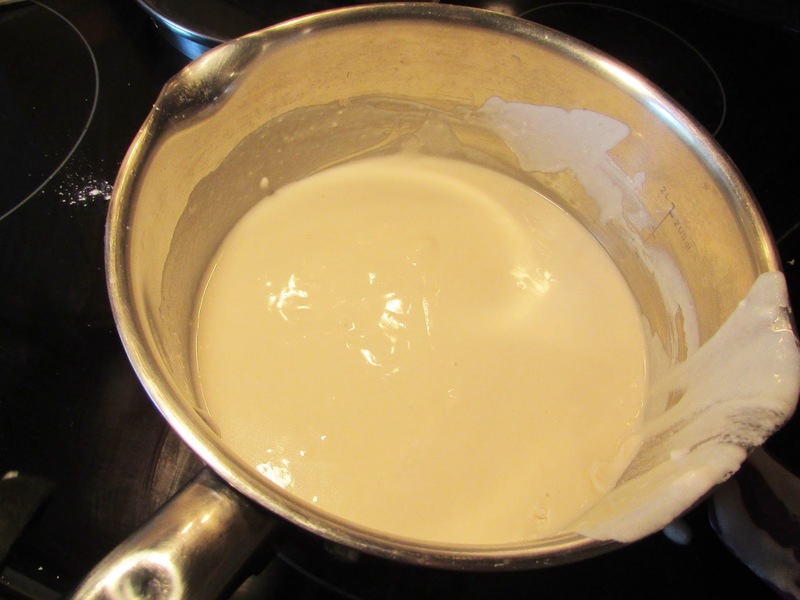 You might have some lumps in your mixture as you stir but that’s okay, they will go away. 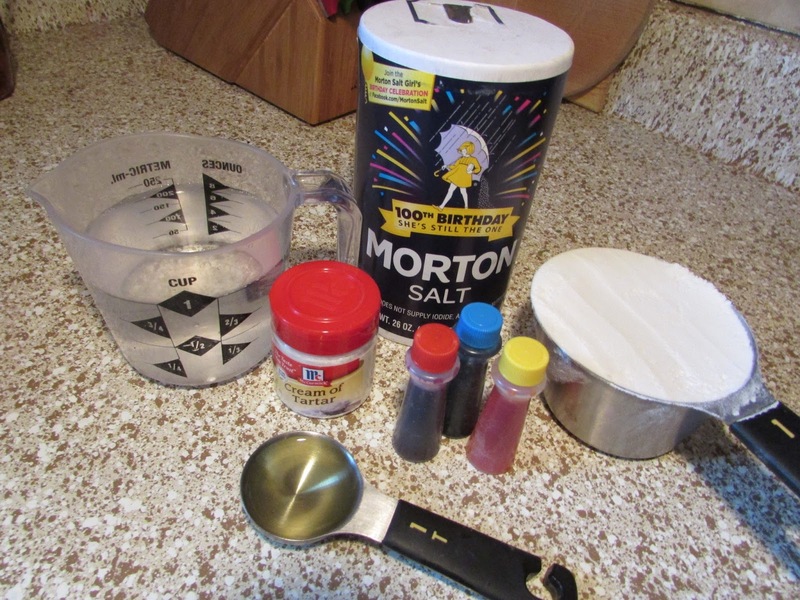 This recipe does call for 1/3 cup of salt. It seems like a lot but it is essential. The salt helps it stay together without being sticky. 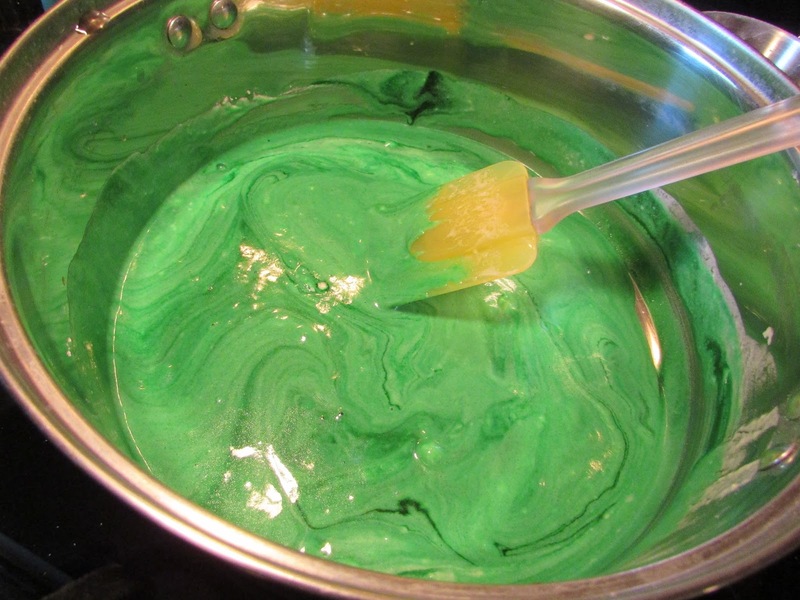 When it is still at a smooth consistency add your food coloring. 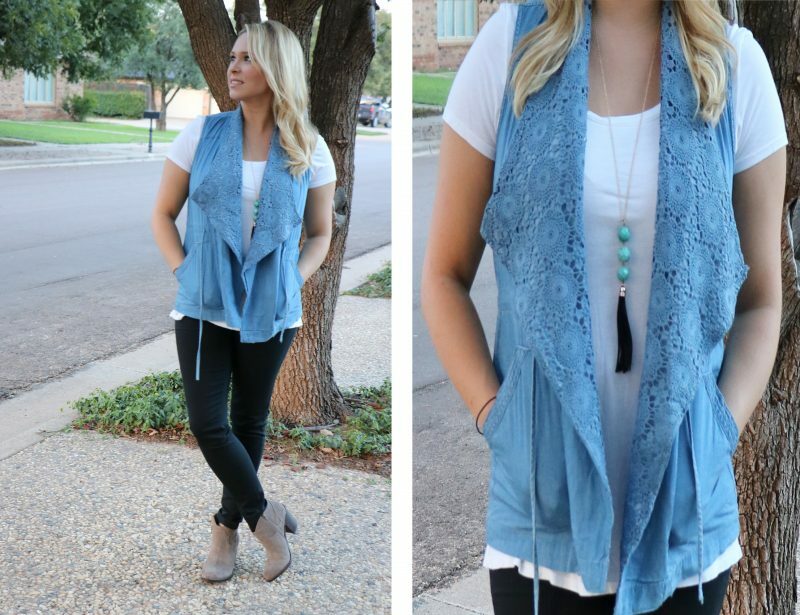 Don’t be shy, add a lot to make it a richer color. I think I even added more after this picture. The first two batches I made, I added just a few drops and they ended up more like pastel shades, as you can see in the picture. 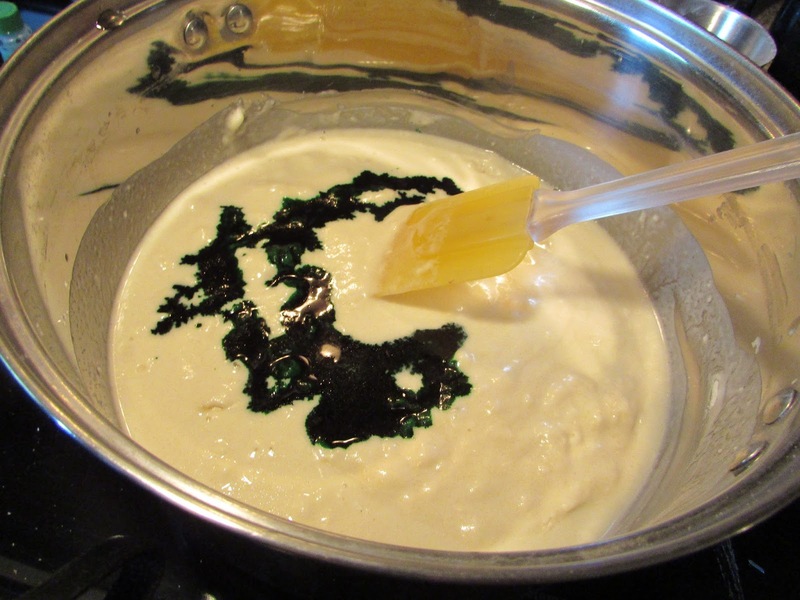 Keep stirring for about 3 to 4 minutes on medium heat or until it starts to really clump together. Once it gets to the right consistency lay it out to dry. If you notice that the play dough seems to be a little on the sticky side, add a little salt to the outside and kneed it in. 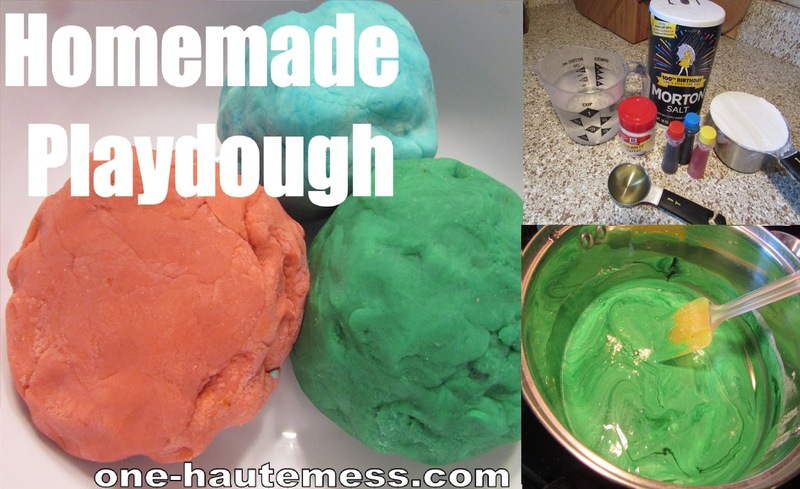 This recipe makes one softball size amount of play dough. It comes out looking and feeling just like real deal, and you can make almost any color you want. To store, keep in a container just like you would store-bought play dough. I ended up using Ziploc baggies for mine, and it worked just as well.